To give you a better understanding of where the healthcare industry is heading and all the solutions Cross Country Healthcare has to offer, explore our collection of case studies, market reports, and videos. Here we cover such topics as workforce solutions, thought leadership and industry trends and more. 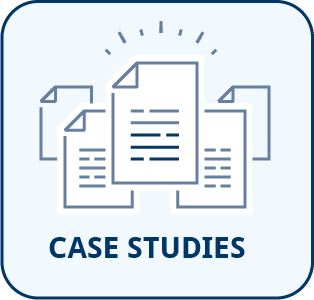 Browse our latest case studies for in-depth information on our workforce solutions programs. 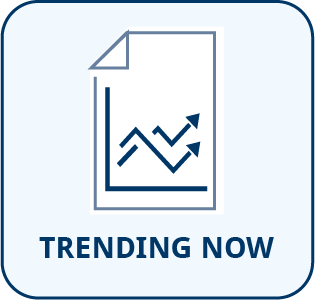 Read the latest reports of trending news in the healthcare industry from the office of the President & CEO of Cross Country Healthcare. 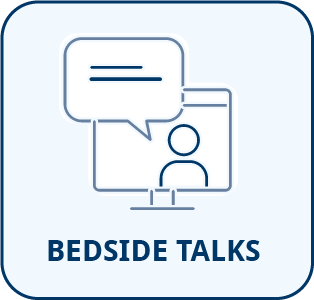 Join, watch and read about topics that healthcare professionals at the clinical bedside face. Hosted and led quarterly by Cross Country Healthcare’s own Chief Clincal Office, Dr. Hank Drummond. 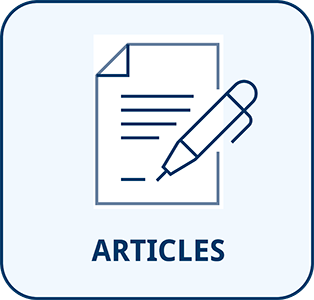 Stay informed on industry topics and explore our articles.